Welcome to Downtown Plymouth where, "It's Not Just a Walk in the Park!" 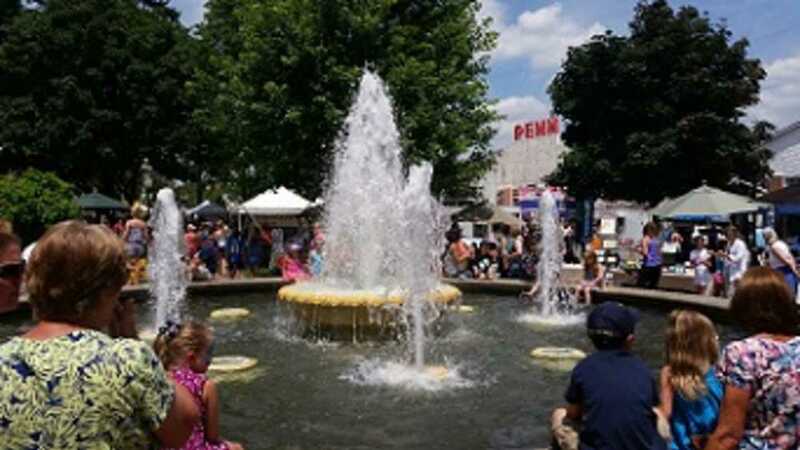 Downtown Plymouth is home to over 100 special events every year. The beautiful Kellogg Park is our signature landmark, but as you explore downtown, you will also find an eclectic gathering of shops, eateries, galleries, salons and spas. Whether it's dining at one of the 30+ eateries, perusing any of the 100 shops or enjoying one of our summer concerts...see for yourself, why Downtown Plymouth is not just a walk in the park!